As a professional after-sales service team of Shenzhen Speedomarine Co.,Ltd--”MASTER ZHOU” had gathered a group of experienced service experts with good reputations for servicing our clients. All team members of “MASTER ZHOU” had attended the professional training courses by suppliers like VOLVO,MERCURY, FERRETTI,JEANNEAU, etc & gained the relative certificates. To achieve the goal of “STAR YATCHS MAINTENENCE EXPERTS”, MASTER ZHOU always inherits our service idea : Be Efficiency, Be professional, Be Thoughtfulness. MASTER ZHOU” born from the respectful name of Chinese traditional high-level technicians experts. “MASTER” stands for the high-level technicians in Chinese cultural, combined with “ZHOU” which means “BOATS” in Chinese, “MASTER ZHOU” Precisely expressed our core value of after-sales service. We had over ten years professional experiences on after-sales service, with the newest acknowledges & technical skills, we can supply you an all-round service on your yacht maintenance including electrical device fixing, installing, commissioning, hull renewing, and operation training etc. 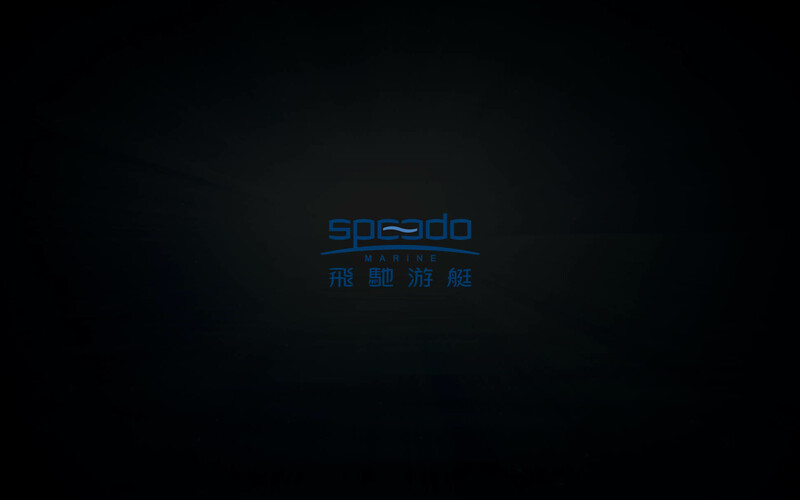 We Speedo Mrine here guarantees to our end users that: We supply one year warranty services for boats buy from Speedo Marine or from Speedo Marine authorized Agent. Within this one year, Speedo Marine will be responsible to fix or replace the quality problem parts according to Regal shipyard warranty policy, including but not limited to the equipment on boat like engines, generators, air conditioners etc. In the meanwhile, Speedo Marine reserved the rights to reject any warranty problems caused by : handling errors, forced majors, over-loaded operations, racing or renting using, lifting, loaded, assembling, storage or transportation, etc. The warranty period for Jeanneau boats is one year from delivery. Within this one year we will be responsible for fixing or replacing quality problem parts which had been official recognized by technicians from Speedo Marine or Jeanneau. Speedo marine will not pay extra reimburse for the repairing or replacing work. Engines warranty valid one year or 500hrs running, warranty period is limited by years or hours whichever occurs first. Other parts warranty are covered by it’s own brand suppliers or dealer. In the meanwhile, Speedo Marine reserved the rights to reject any warranty problems caused by : handling errors, forced majors, over-loaded operations, racing or renting using, lifting, loaded, assembling, storage or transportation, etc. 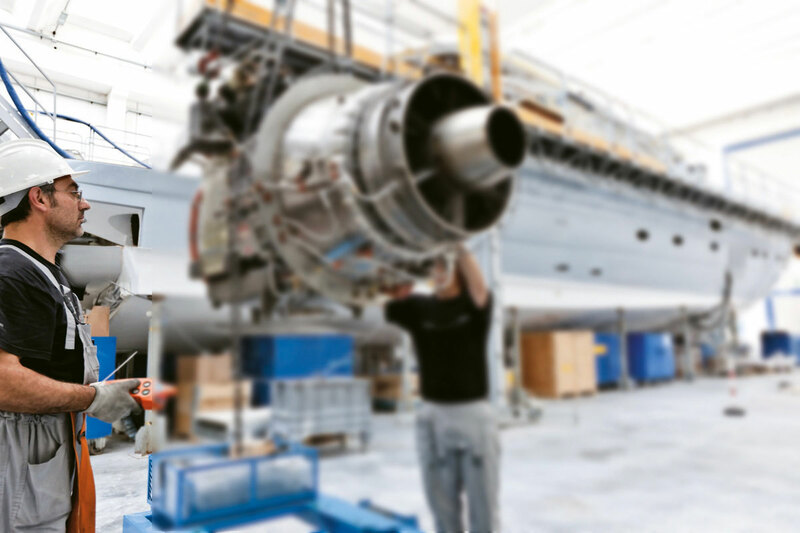 To assure a quick & quality after-sales service to our clients, we keep close connections with our brand shipyards for the original spare parts & related parts info. And we can supply the spare parts in a very short lead time, especially for some consuming parts because we annually prepare a large inventories for them . Q1: What’s the harmful of using unqualified diesel ? Answer: Using unqualified diesel will aggravate the wearing & corrosion of engine parts, it might block the injectors and increase the risk of engine problems & shorten the engine life span. Q2: Why you need to clean the boat with fresh water in time after sailing ? Answer: There’s plenty of salinity containing in the sea water & marine air, if the boat was not cleaned in time, the salinity crystal will damage boat gel coal & other devices with metal faces, and it will at the same time breakdown the windlass & pulley. Q3:Why you need to maintenance your engines regularly ? Answer: In order to keep your engines on an excellent condition, you need to maintenance your engines regularly according to engine supplier’s manual. It can reduce the problem rate with good maintenance. Q4:Can we completely shut down the electrical equipment that we seldom use ? Answer: Of course not. You should power on those equipment to check at least once a week even if you don’t use them often, that’s to eliminate the humidity and make sure the electrical system in a good condition. Q5: Can we polish the wooden floor as much more often as possible, to make our boats look prettier ? Answer: No,regularly polishing is ok for the wooden floor, but not too often. Because the thickness of wooden floor is settled, every polishing makes the wood becoming thinner, you can maintenance with suitable teak oil after polishing to make the floor looks prettier. Q6: Can we drain out the black water each time after the black water tank is full ? Answer: No. Please drain out the black water according to the marine rules. It will smells bad & also the plenty of black water will increase the load of boat which will lead to a higher fuel consumption for sailing.